Join us for a wonderful brunch of #celebratingher through a mother & daughter brunch. 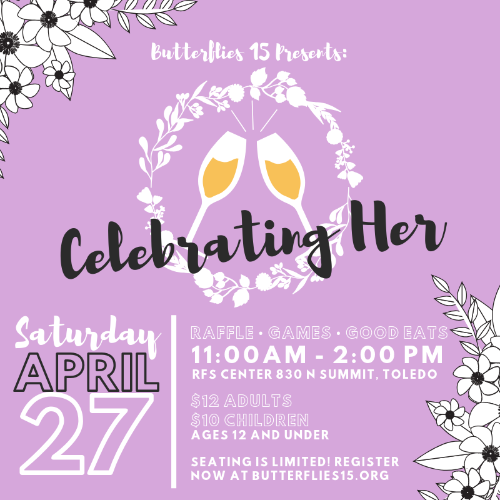 This brunch will be our fundraising efforts to advocate and empower survivors of human trafficking. $12 per adult and $10 per child under 12 years old. Seating is limited! Be sure to purchase your tickets soon to enjoy good eats, guest speaker, games and a raffle!